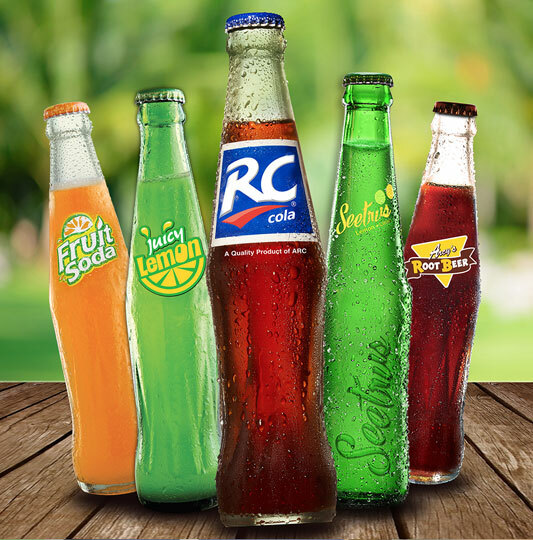 The vision of ARC Refreshments Corporation is to be the lowest cost producer of ready-to-drink, non-alcoholic beverages and to be able to market products with the best quality and value. We put value first in everything we do. Proudly a Filipino company, this is the spirit that drives the way we do business. This is the personality and trademark we uphold. We value relationships with our colleagues and business partners, we turn out products of superior value, and we believe in advocating good values.